Are you holding a special event and want to get the celebrations started? Then you need some checkered hand waving flags! 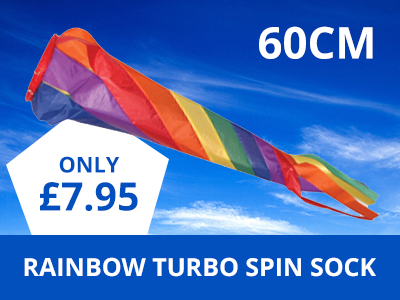 These cost effective and fun flags are fantastic for gatherings and adding some colour to the celebrations. The wooden stick makes them easy to hold and guests will love to fly them around and have a good time. 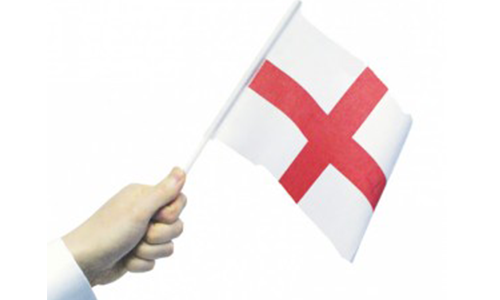 So, why not check out our range of checkered hand flags at the Flag Shop? We have lots of colours you can choose from that will be perfect for your event! To light up the place in red, check out the Black and Red Checkered Hand Flag! This is an attractive red and black checkered design that will stand out from the crowd and let your guests have lots of fun at special occasions. It measures 18 x 12 inches and it is made from a quality polyester to make sure that it is durable and can be used indoors and outdoors. It also comes with a sturdy wooden stick that measures 24 inches, which means it is suitable for all ages. Another bright and colourful choice that your guests are sure to love is the Black and Yellow Checkered Hand Flag. This is a fantastic black and yellow checkered design that will attract everyone’s attention and can even be used to promote your business or event. 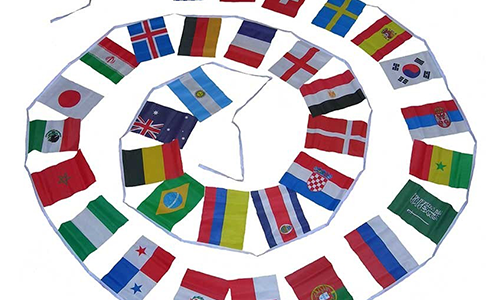 The flag is made from a durable polyester that can be flown in all weather conditions and it measures 18 x 12 inches. This is a great size for adults and children to enjoy, as well as there being a 24 inch sturdy wooden stick included for holding. To add fun to and cheer to any event, you can use the Pink and White Checkered Hand Flag. This is a bright pink and white checkered design that you can’t help but look at, which means it is perfect for your event or special occasion. It measures 18 x 12 inches, which makes it great for carrying around at gatherings and it comes with a sturdy wooden stick that measures 24 inches. Now your guests can enjoy themselves with friends and family with a checkered hand waving flag! When you are hosting your next big event, you have got to make sure that you have some Blue and White Checkered Hand Flags to hand out to customers! The best way to celebrate is by having everyone join in the fun together and with this checkered hand waving flag, people of all ages can have a laugh and enjoy the occasion. 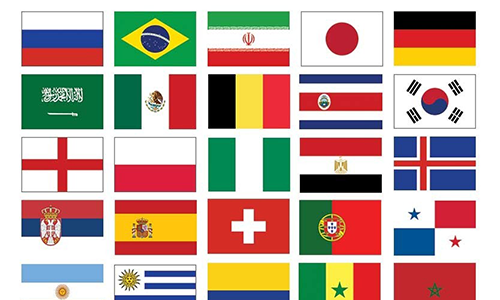 The flag is made from a quality polyester material, which means it is durable and long lasting and it measures 18 x 12 inches. In addition, it is attached to a sturdy wooden stick that measures 24 inches and it is easy to handle. Of course, the blue and white stands out and the way it is printed means the colours are vivid. In addition, you can check out the Maroon and White Checkered Hand Flag. 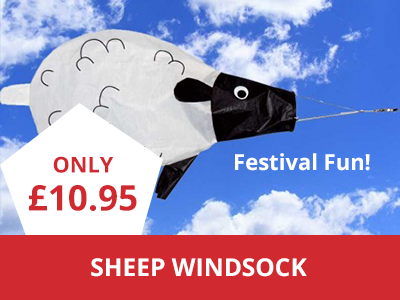 This boasts vivid maroon colours and white, which stand out and draw your attention. It is made from a quality polyester and measures 18 x 12 inches, as well as there being a 24 inch wooden stick included. This means you can fly your checkered flag all day and have some fun at special occasions and events. 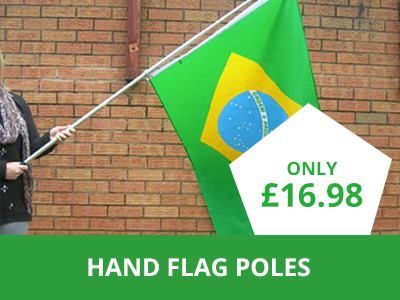 If these are your business colours, this hand waving flag will work great for advertisement! So, what are you waiting for? 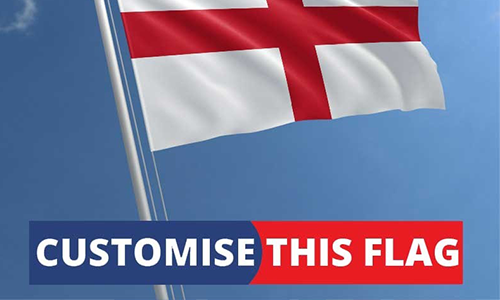 Get ready to join in the fun at any event with The Flag Shop, your number one supplier of quality flags for every occasion!